Microsoft has released Windows 10 Technical Preview build 10041 through fast ring Windows Update. Drag a window to a Virtual Desktop. Drag a window to the “+” icon to create Virtual Desktop. Cortana now also works on the desktop in China, UK, France, Italy, Germany, and Spain. 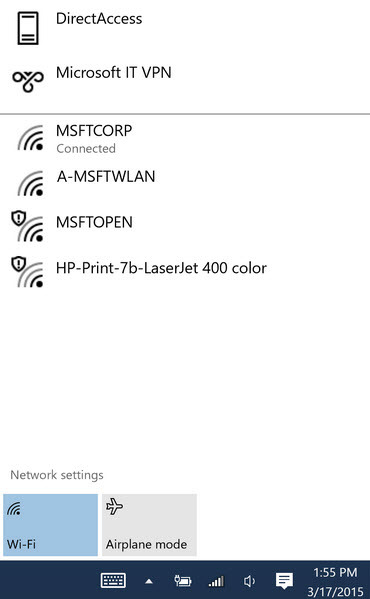 New network fly-out from the taskbar. Enhancements to the Photos app. New handwriting Text Input Canvas. Improved Windows Feedback and Insider Hub apps.